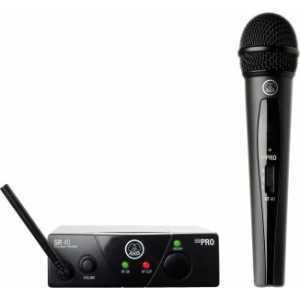 WMS40 MINI - Akwil Ltd.
WMS40 MINI There are 8 products. 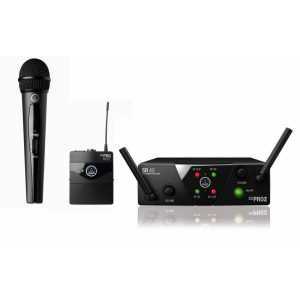 The WMS40 Mini Single Vocal Set is a true plug?n?play wireless solution providing crystal clear audio sound. 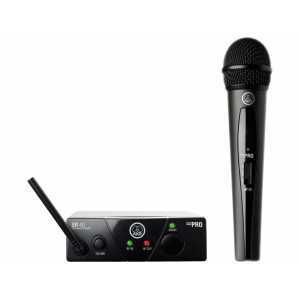 The included HT40 Mini handheld transmitter features a dynamic cardioid capsule for maximum gain before feedback. 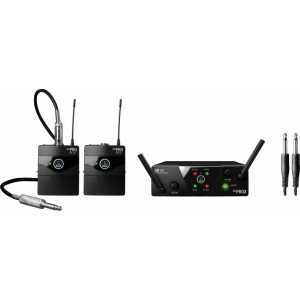 The WMS40 Mini Single Instrumental Set is a true plug?n?play wireless solution providing crystal clear audio sound. 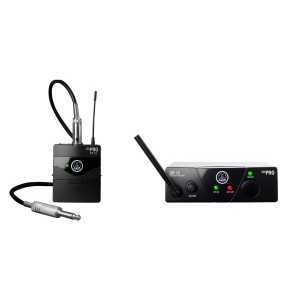 The included PT40 Mini body-pack transmitter provides a professional 3pin mini XLR connector, compatible with guitar and bass levels, headsets and instrumental mics. Dual channel plug-and-play wireless. One handheld transmitter and one beltpack transmitter with instrument cable. 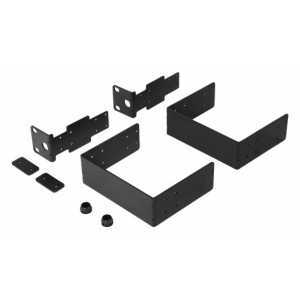 The receiver offers two balanced outputs on 1/4” jack connectors.